Home›Reviews›London - Classic Sunset Strip Band Reissues a Classic, and Releases a New Live Record! London - Classic Sunset Strip Band Reissues a Classic, and Releases a New Live Record! In the Decade of Decadence, amidst the glam and sleaze of the Sunset Strip, London was one of the true standout bands on the scene. 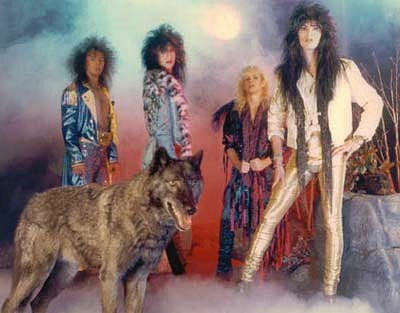 The group, fronted by Nadir D’Priest, never got the recognition they truly deserved, although a number of early members went on to success in other bands, including WASP, Motley Crue, and Cinderella, just to name a few. The group recorded a trio of albums in the period from 1985-1990, with each one having a bigger budget and production than the last. Despite making some of the best music of their era, and even appearing in the Decline of Western Civilization Part II – The Metal Years film, they never achieved the international stardom that many of the other groups managed to find and maintain. 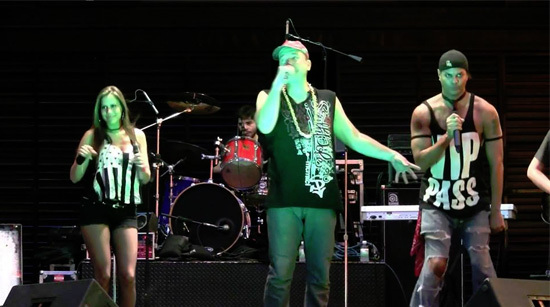 In recent years, the group has reunited and played many tour dates; they still have a loyal following of fans that love their music. The lineup currently consists of vocalist Nadir D’Priest, drummer Alan Krigger (formerly of Giuffria), bassist Brian West, and guitarist Chris Sanders. This is a great time for London fans, because they are seeing two major releases. The band’s second album, Don’t Cry Wolf, has been reissued and remastered on CD by the band; it is often regarded as their best release. Likewise, the reunited group recorded and released a new live album, London Live, also including a pair of new studio tracks. 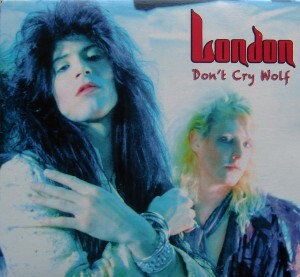 London first released their sophomore album, Don’t Cry Wolf, in 1986. 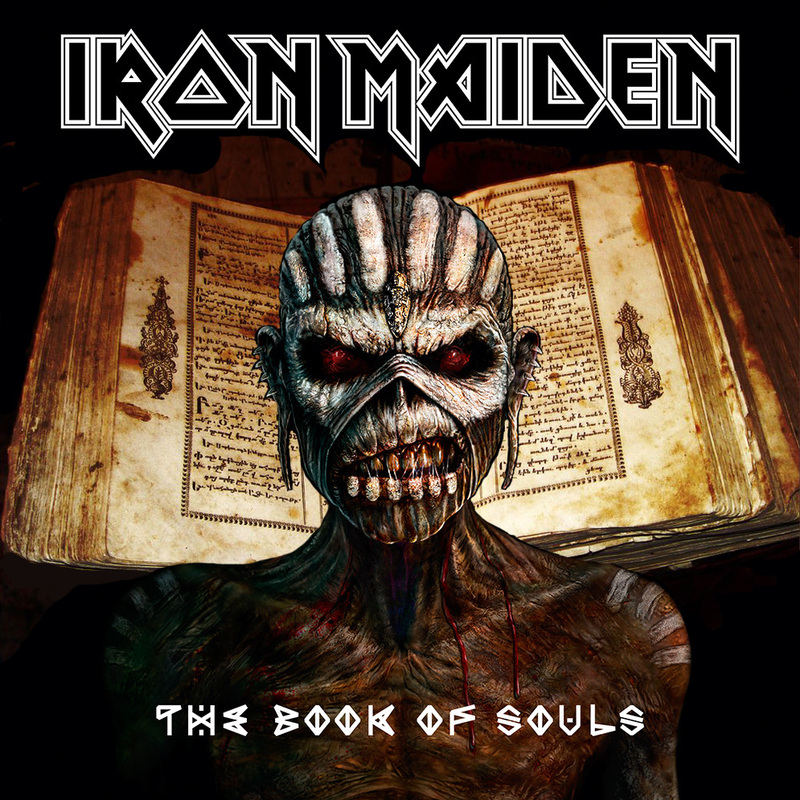 It was remastered and reissued by the band in 2013. Don’ t Cry Wolf is largely hailed as London’s best album, so hearing that it was being remastered and reissued at long last (the band’s catalogue has been pretty much impossible to find for years) was great news for this rock and roll fan. The second record from the band also featured production work from Kim Fowley, well known in the 1970s for co-writing some big KISS hits, and for managing the Runaways. Sadly, Fowley died in early 2015. Don’t Cry Wolf is a fantastic hard rock album that should have been far bigger than it was. This is the band at their absolute best; their music was not out of place with the other glam-infused hard rock of the day, but the group had a heavier, rawer sound which helped to give them an edge over many of their contemporaries. Frontman Nadir D’Priest has a very distinctive voice, which is one of the major things that helps to give the band and this album a unique feel. Some of the best tracks the band ever recorded can be found on their second record, including the epic opener Drop the Bomb, the glam-infused rock anthem Under the Gun, and even a surprisingly good cover of the Beatles classic Oh Darling. Fast as Light and We Want Everything are rock anthems that are heavier and faster than nearly every other band from the Sunset Strip; one can envision a thrash band covering these songs! Cuts like Killing Time slow things down but do not rock any less hard. The slow and melodic (yet still hard and heavy!) For Whom the Bell Tolls (not a cover of the Metallica song) closes this record out in fine form, leaving it standing as one of the greatest albums ever recorded in this time and place. 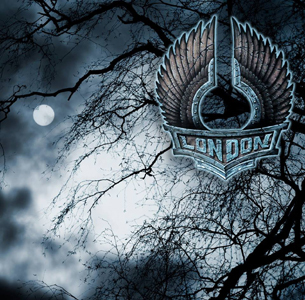 London recorded and released their London Live album in 2013, with production from the legendary Michael Wagener. This rock and roll fan was ecstatic to hear that London was getting back together, utilizing much of the same lineup that played on the Playa Del Rock record from 1990, including D’Priest and drummer Alan Krigger. The fact that they were going to be recording a new live record was even better news for fans. “Comeback” records of sorts are always a risky proposition. It seems like a band either still “has it” or they are washed up and making a pathetic attempt to cling to their former glory. Fortunately, London falls into the former category, and proves that they still have more than their share of energy on the live stage. Nadir D’Priest’s voice actually sounds better now than it did on the older London records; he has a distinctive singing style that would not be mistaken for anyone else, then or now alike. You get seven live tracks on the CD, plus two new studio cuts. The name Michael Wagener immediately is going to conjure up memories of many a classic hard rock album; he has produced some of the most iconic records of all time. The fact that London was able to recruit him to produce the new live album is a major plus. His production gives the record a hard and heavy sound that suits the band well, though at times his production is almost a little TOO good; there are periods during a song where you may forget you are listening to a live album! That said, overall, the sound quality is fantastic and he does a good job capturing the heavier side of the band. Wagener was a superb choice for producer and definitely works his magic here. As far as those new studio cuts go, they are great. You get one track that feels like it could have been recorded back during the Playa Del Rock sessions in 1990, and another that features Spanish language lyrics! These are an awesome bonus to top off a solid live performance. The complaint I have with this live album, though? There simply is not enough of it! 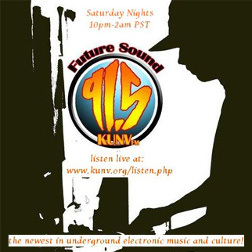 There are a mere SEVEN live cuts here, and too many of the essentials are missing in action. How can you make a London live album that does not include classics like Miss You? For Whom the Bell Tolls? The Wall? It’s Rock and Roll? The performance itself is phenomenal and will not disappoint any London fan, but too many tracks do not make an appearance, and the brevity makes it feel more like a live EP. The Wall, in particular, is the song I have always seen the band start their live set with, and its omission here (particularly as an opener!) is sorely missed. Another thing that needs to be addressed (which applies to both releases) is the price point of the discs. Usually I do not mention things like this in reviews, but the going price for these items is $25 per CD, and $35 per vinyl (both releases are available on vinyl). The vinyl price point us actually comparable to a lot of the other “new vinyl” you see on the market these days, and as a niche market thing, understandably more pricey than the discs. But $25 for a CD that is only about 40 minutes in length and contains no audio bonus material is outlandish in this day and age. This should have been a “twofer” CD that combined the Don’t Cry Wolf remaster and the new live album on a single disc for $25, not two separate releases. Note that D’Priest sells the discs via Amazon and eBay, and there occasionally are special deals offered in which you can attain both releases at a lower price point. If you can take advantage of one of these deals, by all means do it. The discs ARE essential listening for fans of the genre, after all. London is one of the most sorely unappreciated bands of all time, and this fan for one is pleased not only to see a classic record get remastered and reissued, but also to see a fantastic new live release. The band is still alive and well, and their latest live recordings prove they are not going anywhere anytime soon. For any fan of the Sunset Strip’s glory days, who may be looking to discover an unfairly overlooked group, both of these releases come strongly recommended. However, you should see if there are any special deals going on before shelling out the cash. 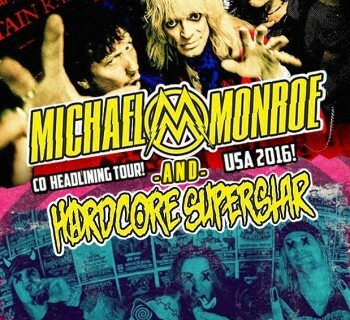 The End Machine - Classic Dokken Members Unite With Robert Mason!